This app will give you that country twang. It has easy-to-operate emulations of lap, eight-string, Nashville- and Texas-style steel guitars, as well as a number of distortion and effects options. You can select among the Lap Steel, Eight-String Console or either of the traditional Nashville or Texas setups. You can also use it as a plain slide guitar (turn on the six-string “Lap” mode, and turn off the accelerometer) or use the full ten-string monster along with configurable “pedals”. Slide, pick, dip device to bend. Wire up the volume pedal and swell. A few minutes of playing with the free version was all that it took for me to instantly upgrade to the full version! 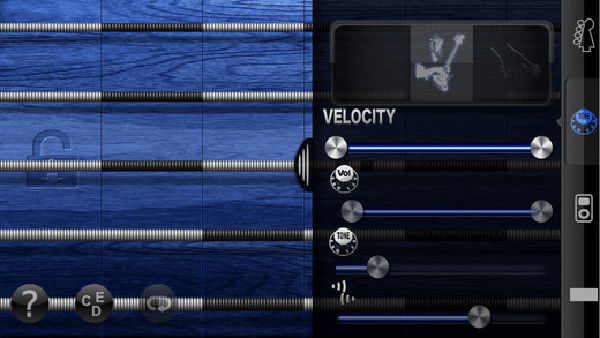 This app is fantastic and is another great addition to any mobile musician’s arsenal. 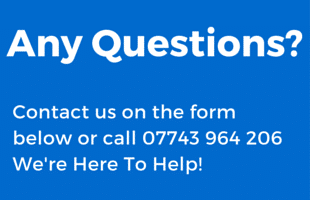 Don’t hesitate, try it out and see and hear for yourself. This app sells itself pretty much. 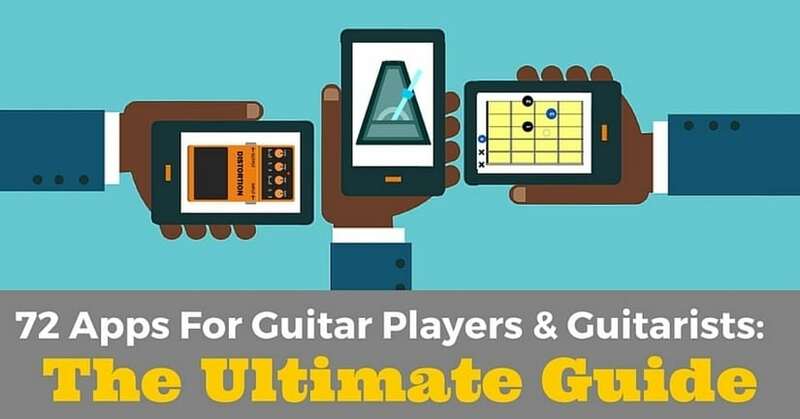 iAmGuitar by savageapps is a virtual guitar app that lets you choose between a six string, a twelve string, and an electric guitar. 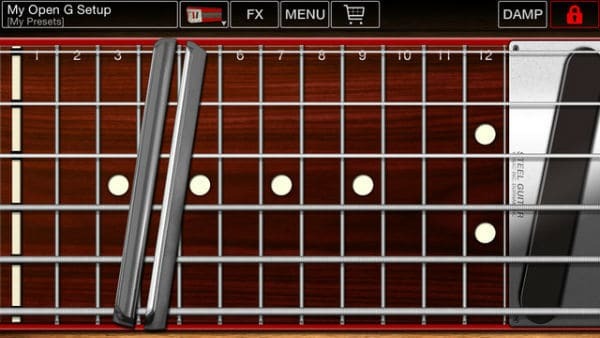 Features to help the app feel real include Easy Keys where you can then choose the key you want to play in thus limiting the chords you want to play and Velocity Strumming where you can strum or pick strings individually and strum or tap in the center of the screen for full volume, and at the edge for quieter notes. 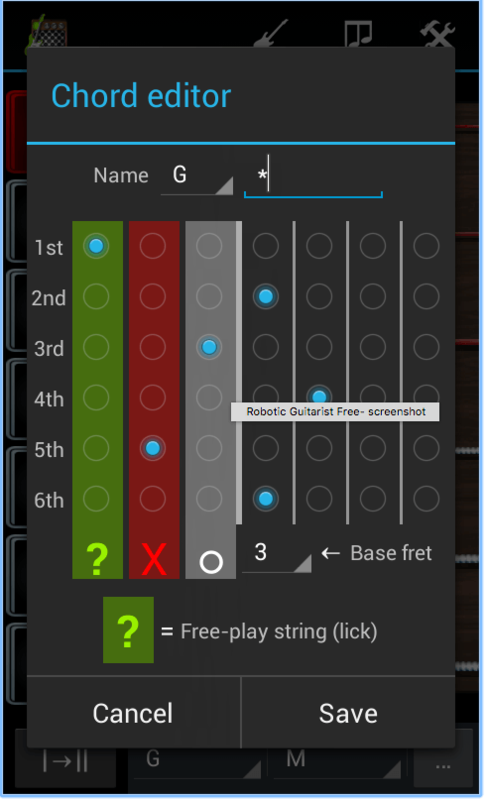 offers four ways to “play” guitar: Manual Fret (fret notes and strum the screen), Hammer On (touch individual frets to hear the tone), Tab (program note sequences into the app) and Scale Guitar (choose a key and corresponding scale). You can pick from acoustic and electric sound patches as well as various effects, including wah, which mimics rocking a foot pedal by being is controlled by tilting your iPhone. This is a virtual guitar app that lets you feed high-quality guitar samples through eight effect units—including fuzz, treble boost, wah and distortion—and an overdriven amp simulator. You can record your jams and share them via AirPlay. Or, like the guitarist from Atomic Tom, use the app to rock out on a New York City subway train with your bandmates when your instruments get stolen. By the first strum you realize that iShred is a virtual guitar like no other – it is infact the tool for ultimate guitar supremacy on an MP4 scale. 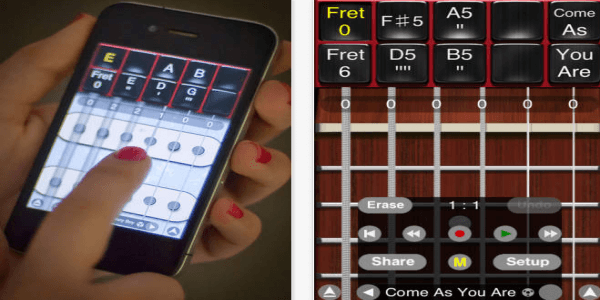 There are a ton of apps on the market that turn your phone into a virtual guitar, but the creators of PocketGuitar believe it is the easiest. 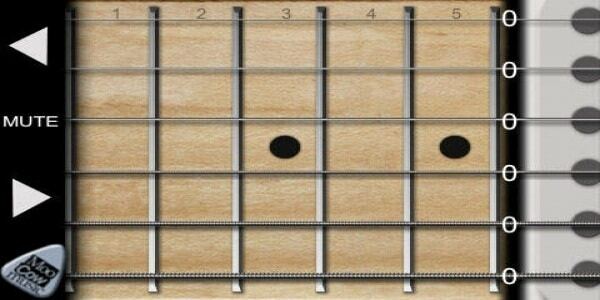 Simply press your fingers on the “strings,” strum your hand across the screen, and the notes come out. 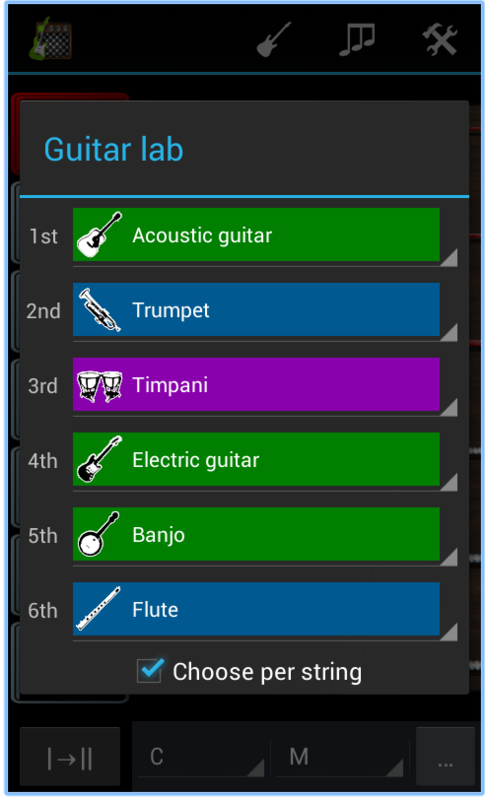 Virtual guitars include acoustic-electric, classical, bass and ukuleles, as well as various effects. 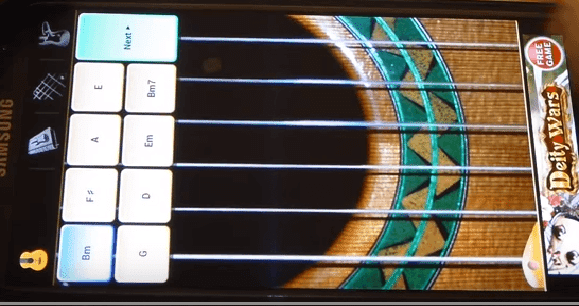 24-fret guitar is a virtual guitar with multi-touch that uses emulations of strumming, fretting, chords, damping, vibrato, hammer-ons and pull offs so that you can play along with the songs in the library. It includes a metronome, left handed mode, support for 4-8 strings, resizable frets and resizable strings. Playing around with app is fun even for someone who knows how to play guitar. Simple to use and an uncluttered interface. I play mostly chords and rhythm guitar so this app is helping me pick out melodies and get better at playing ear. Guitarism is a virtual guitar app that focuses on quality sound as well as artwork courtesy of graphic artist Ryan Hemeon. It has EQ and Reverb to shape the sound that’s powered by the AUFX series of effects apps. You can play along with songs from your music library, save chord presets per song and record and share your performance with the community and your friends. 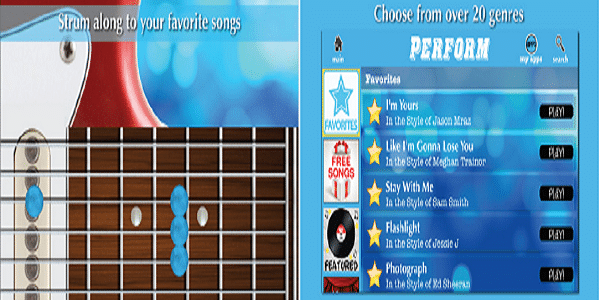 Guitar solo it’s sequel solo 2 is a virtual guitar that aims to make it easy for you to play your favourite songs or create your own ones. The free demo version only has the acoustic guitar but the full version has classical, acoustic and electric guitars. Awesome.. Awesome app. Handy for musicians and a great learning tool too! Recommended. 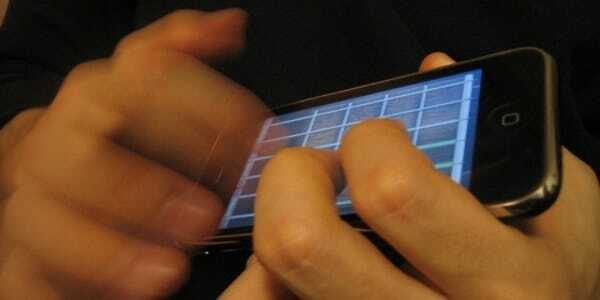 iFretless is a bass emulator that has algorithms for sensing touch force, aiming to give the user more control. It features three different bass styles and sounds. It also has a music player that allows you to play along to songs from your iTunes library, to help create your own personal sound when mixing in the bass volume. Convenient way to lay down quick, nice sounding bass lines. You won’t be disappointed.